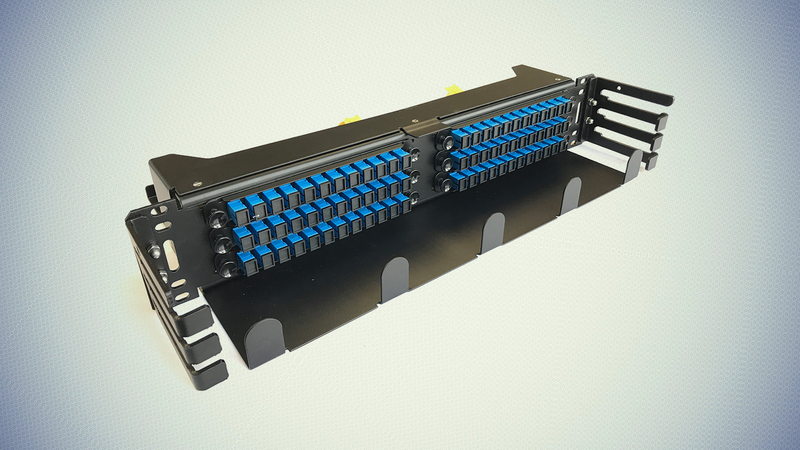 The EPIC Fiber Panel is a high density, low-maintenance fiber distribution panel for use in a 23” or 19” frame. 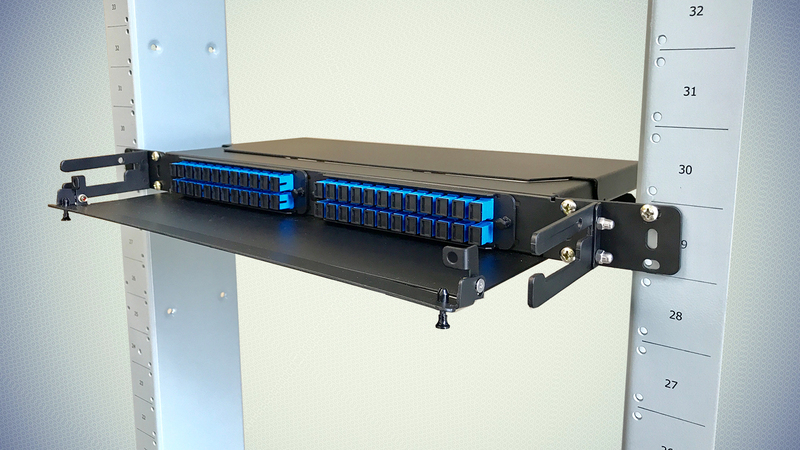 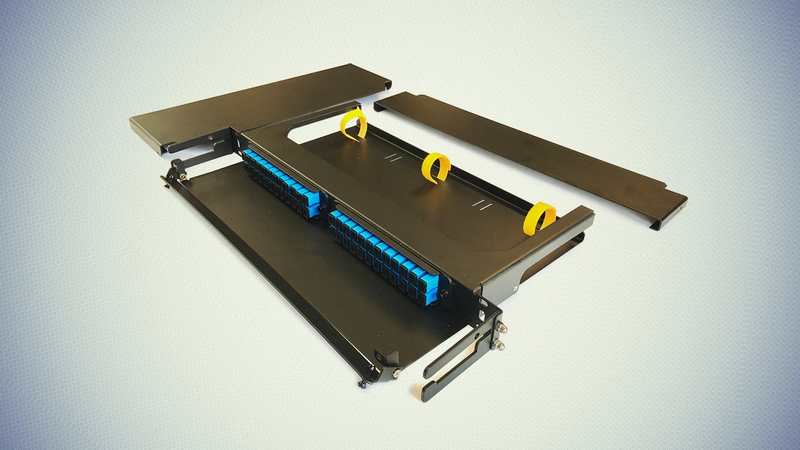 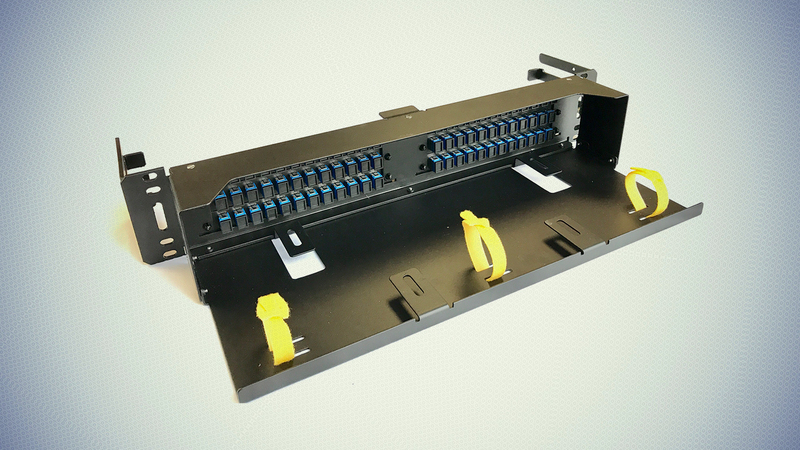 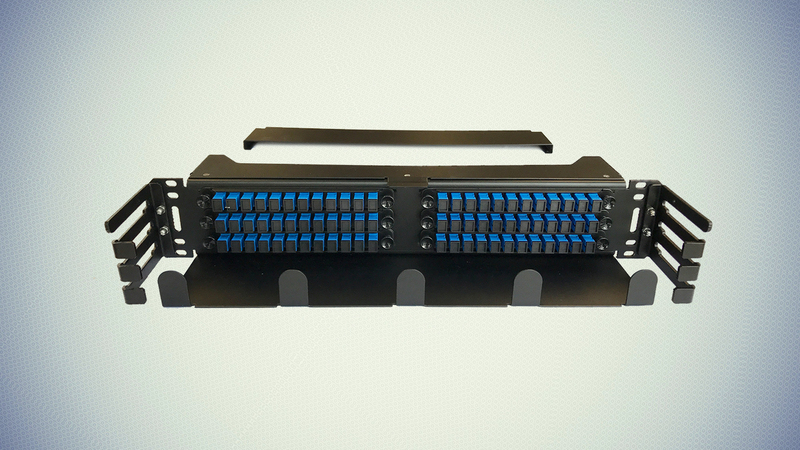 EPIC panels are expertly designed to provide the user with superior fiber access, utilizing radius protected fiber management for routing and deploying fiber jumpers or multi-fiber cables, on both sides of the adapter plate for cross- connect environments. 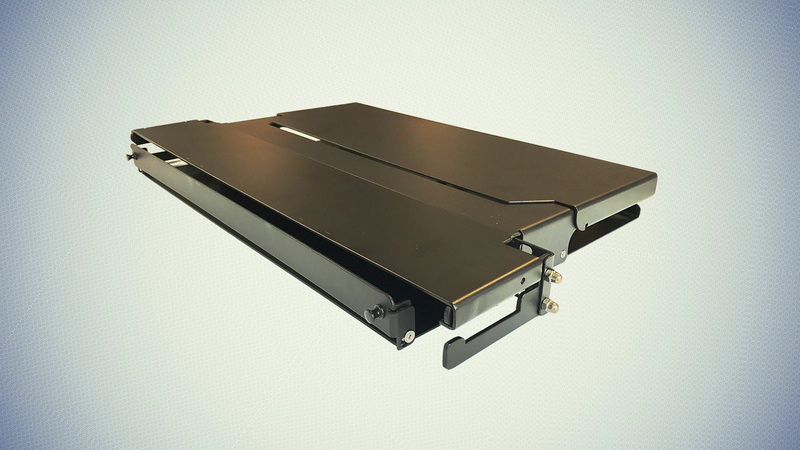 EPIC panels utilize a removable adapter plate for both SC/LC applications for a high density environment.